Bringing together strong rose gold structures and a minimal grey colour palette, Lagom Grey and Rose gold combines both to create a sharp modern design. 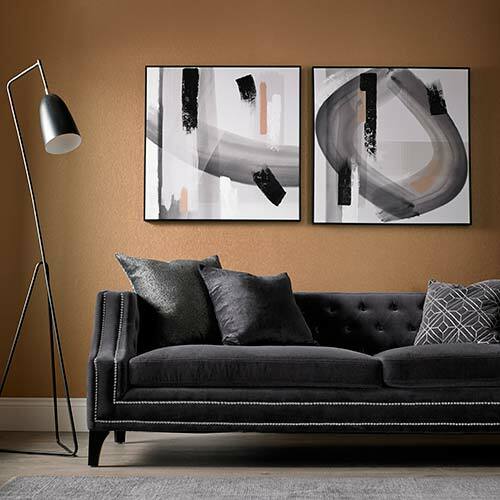 This instant classic yet understated look evokes the Lagom way of living; of just the right amount creating the perfect balance design for your walls. 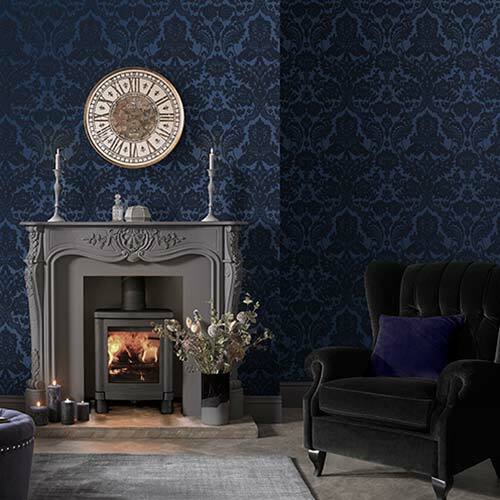 This wallpaper can be hung on all four walls or co-ordinated with our specially selected Graham & Brown paint to create a feature wall.